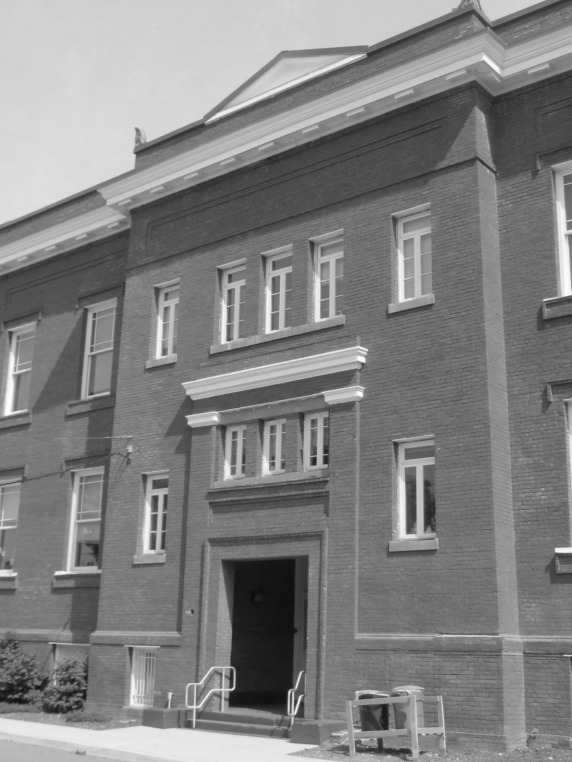 The Bruce School, located on Kenyon Street between Sherman and Georgia Avenues, NW, is designed in the Italian Renaissance style by prominent Washington architect William M. Poindexter. 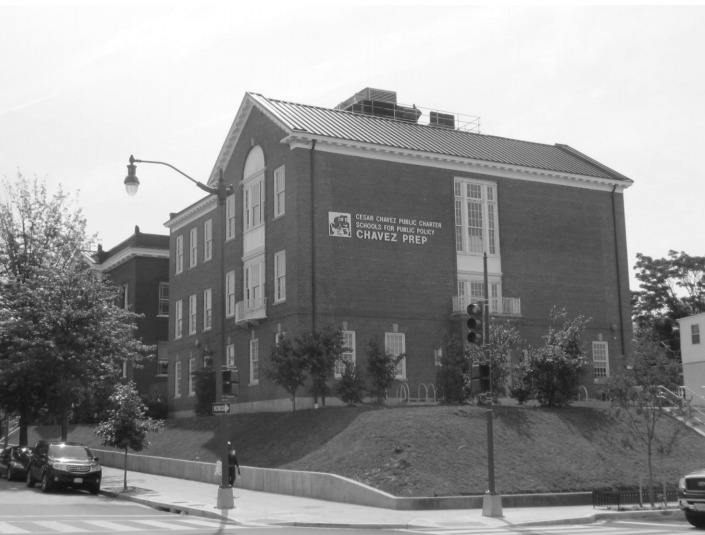 Named in honor of Blanche Kelso Bruce, the first African American to serve a full term as an elected U.S. senator, the Renaissance Revival-style school served generations of African-American elementary students during the era of segregated schools. 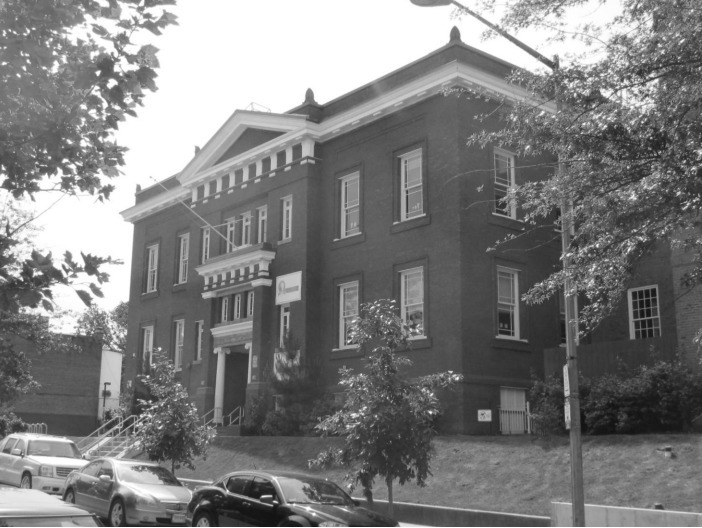 Bruce also served as a neighborhood cultural and community center from its opening in 1898. 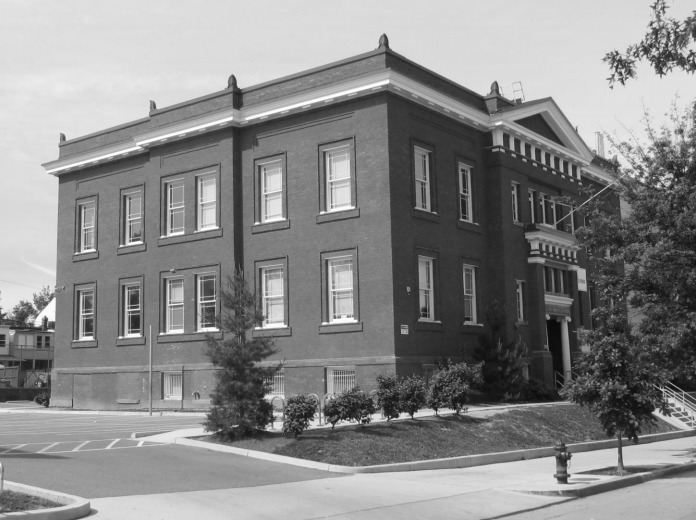 The Bruce School is an Italian Renaissance style building of red brick with stone and pressed metal trim designed by architect William M. Poindexter and constructed in 1898. 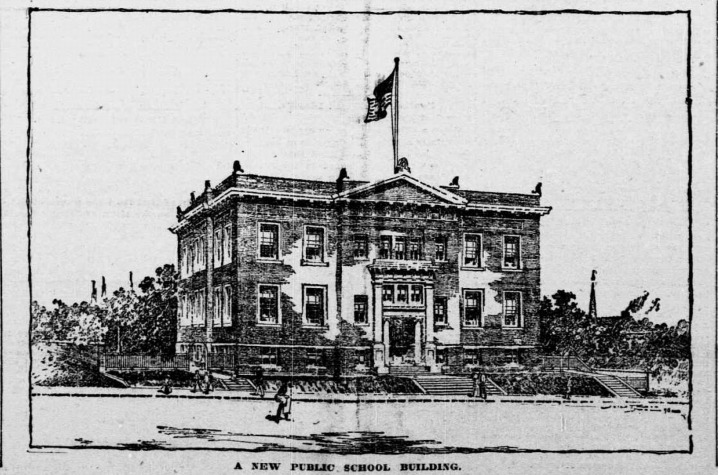 The eight-room school was designed with a conventional floor plan with four rooms on each floor arranged around a central hallway. 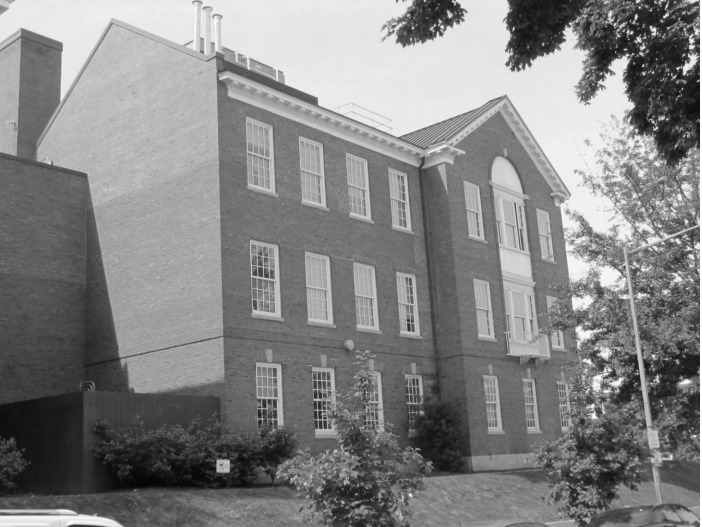 In 1927, the overcrowded conditions of the school were relieved by the construction of an eight-room extensible annex to the west designed in the Colonial Revival style by municipal architect Albert L. Harris. 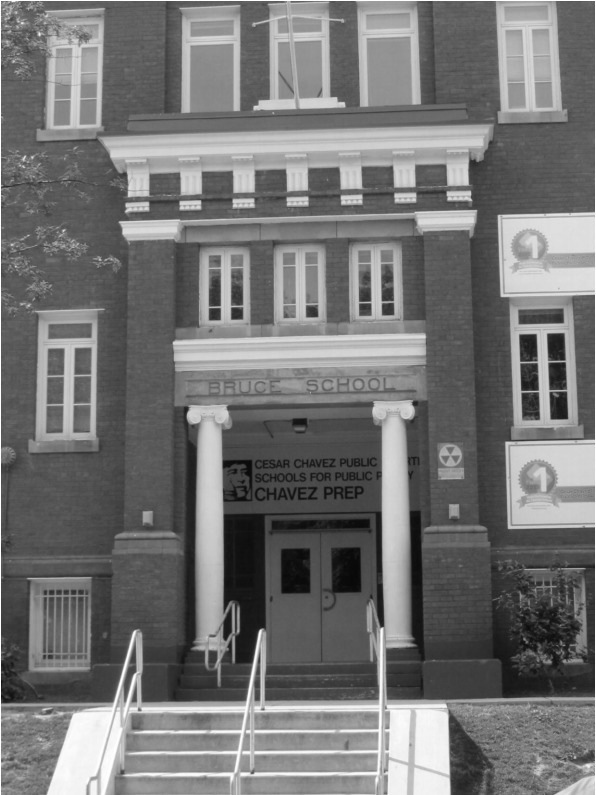 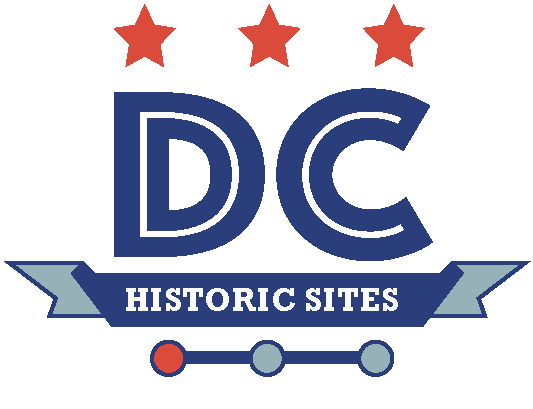 Nominated by Advisory Neighborhood Commission 1A and designated on November 20, 2014.
,” DC Historic Sites, accessed April 24, 2019, https://historicsites.dcpreservation.org/items/show/889.